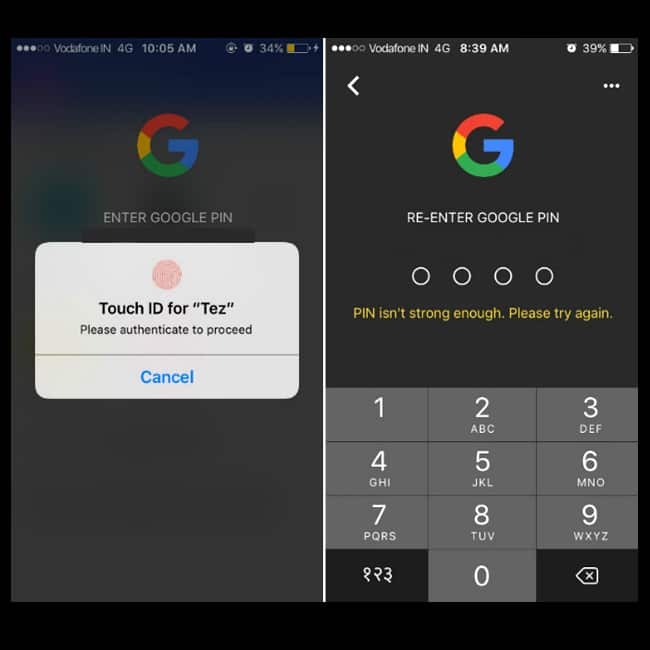 Google has officially launched its mobile wallet app and payment service called ‘Tez’ (which stands for fast in Hindi). This app will allow you to pay for goods and services digitally. The new app is available for download from Google Play Store and Apple App Store in the country. The payment app uses Unified Payments Interface (UPI). 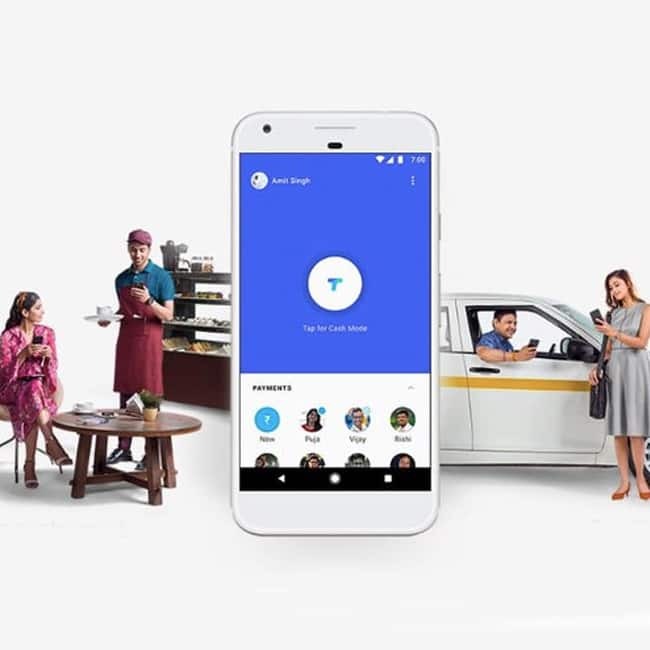 Tez app features a Cash Mode through which users can directly pay from their bank account and instantly transfer cash to anyone nearby without the need to share your contact or bank details. There is no need to open a separate account or reload money in a wallet.